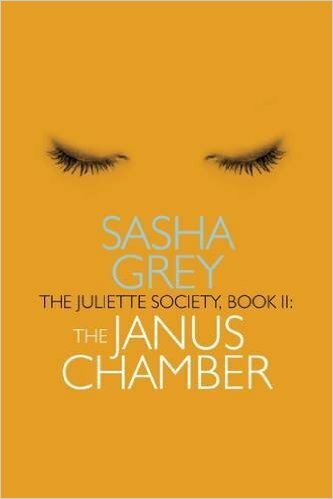 The Juliette Society Book II: The Janus Chamber will be available on the 17th November, 2016, published by Little Brown Books (Sphere). 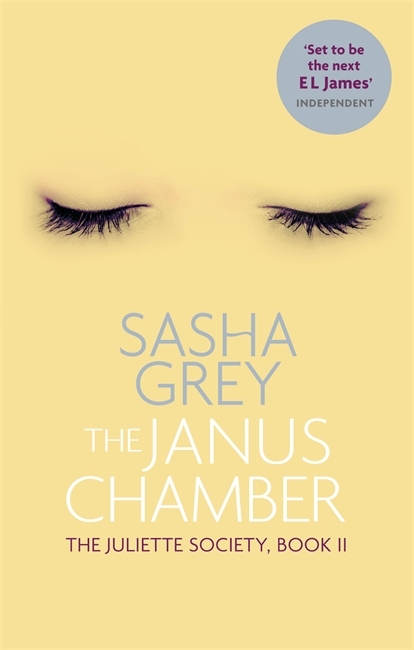 Official Release Date For The Janus Chamber! 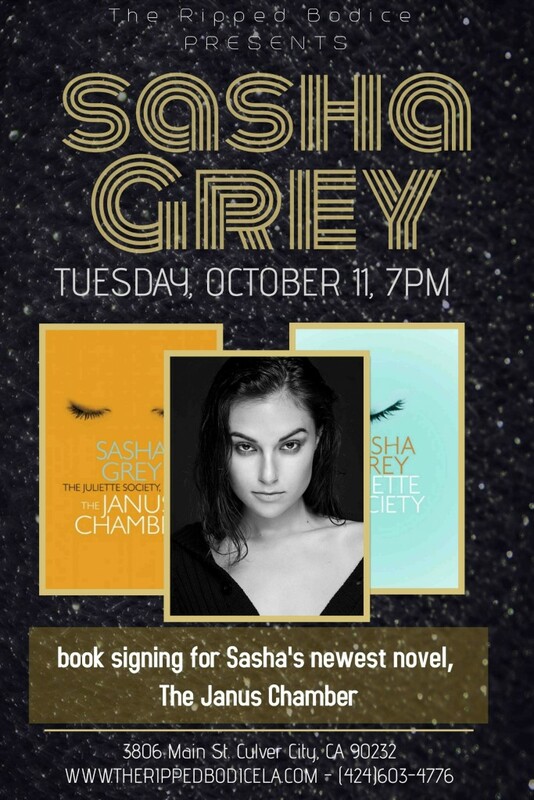 The highly anticipated sequel to Sasha Grey’s first novel will be released by Cleis Press on October 11th, 2016 in the US. There will be an in-store signing at The Ripped Bodice in Los Angeles, Ca. You can pre-order the book here.